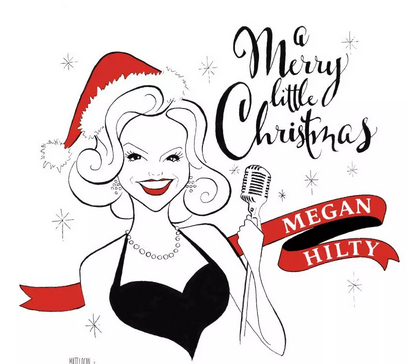 Megan Hilty loves the holidays. The former "Smash" star and singer is so excited by the festive season that she even put out a Christmas album this year, "A Merry Little Christmas," which includes favorites like "Jingle Bells" and "Bless Us All." 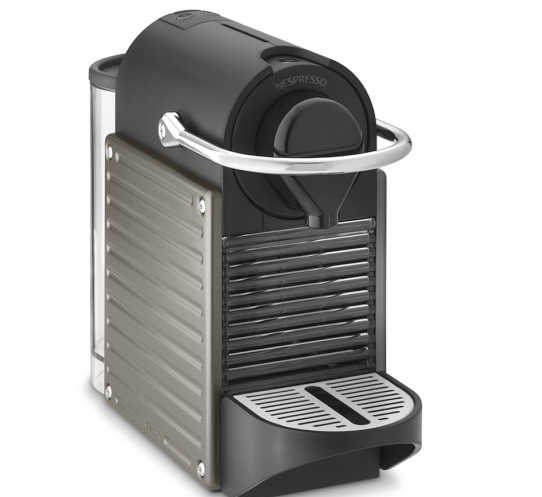 1) Nespresso machine and capsules: I give these to people I really love and who I know really love coffee! I am not a spokesperson for Nespresso but I should be after all the people I get hooked on their incredible products! 2) Cookies By Design: Instead of flowers, I send bouquets of delicious cookies. They look great and they taste amazing. 3) Whiskey Advent Calendar from Masters of Malt:I have a lot of whiskey lovers in my life and this gift gets me a lot of points with them come Christmastime. They have smaller gift sets that are also amazing, but I love the novelty of getting a little taste of different fancy whiskeys every day.  4) Tinyprints: I love getting people customized stationary, address labels and even stamps. Not only does it feel special to get something with your name printed on it, but it also encourages them to stay in touch - the old fashioned way! 5) Jumpinjammerz.com: Who doesn't love an adult onesie? I have a ton of them and I like to spread the onesie love by giving them to all of my friends and family. 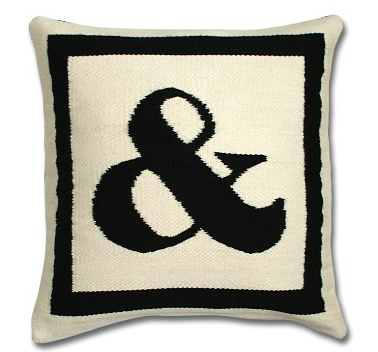 6) Pillows from Jonathan Adler:They are fun and whimsical, and there are so many great designs to choose from that it's really easy to find something appropriate for anyone. 7) "A Merry Little Christmas": My album. I realize that a lot of people don't have CD players anymore so I also printed zip drives that you can plug directly into your computer or car and download the songs that way. They are adorable because they double as Christmas ornaments!